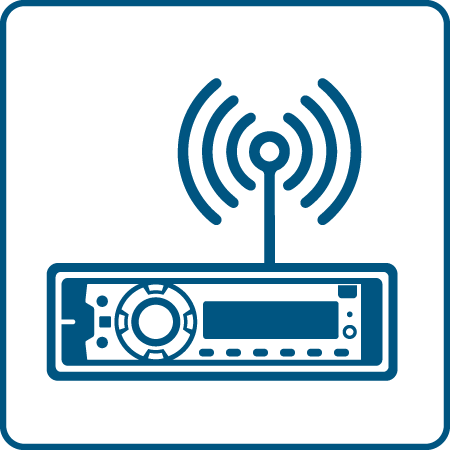 In order to listen to your Radio in your vehicle, you need to connect the audio to your vehicle's audio system. 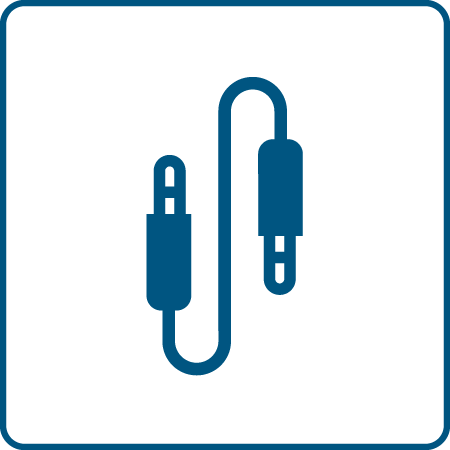 For the best listening, we recommend direct audio connection using the Aux In Connection included in your vehicle kit. 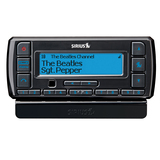 Select the type of connection below and follow the instructions to start listening in your car. 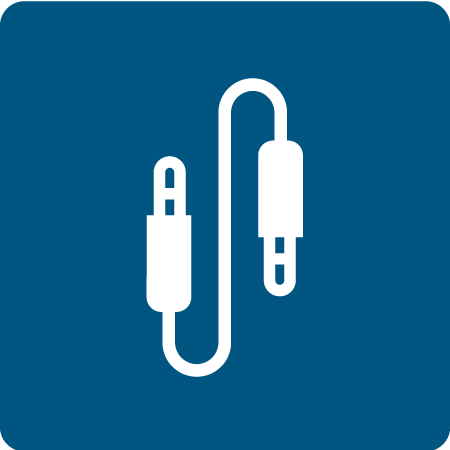 Direct audio connections remove the possibility of any interference from local FM radio stations when using an FM audio connection option. You can use this FM transmitter to connect to your vehicle's FM radio. 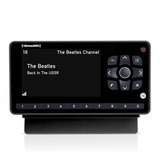 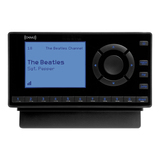 Tune your vehicle's FM radio to an available FM channel and set your XM Radio's FM transmitter to the same FM channel. 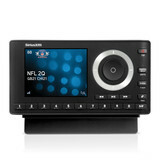 The audio from your Radio will be received through your vehicle's FM radio.